High-quality fresh Grapes from California will have green, pliable stems and plump berries. 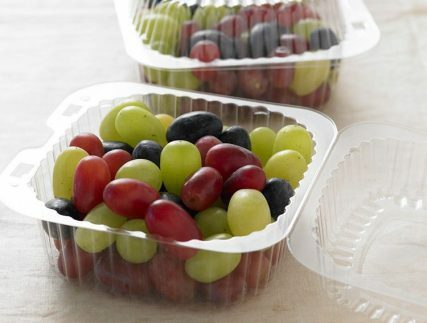 Store grape boxes immediately in refrigeration when received. The ideal condition for grapes is 30 – 32 F with 90 – 95 percent relative humidity. Rinse grapes just before serving or adding to a recipe. Grapes generally have a much longer shelf life than other berries but they still need care to keep them at their best. 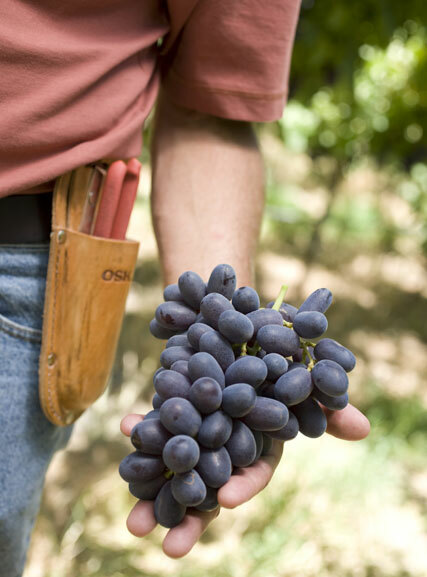 Do not store grapes near a cooling unit’s direct air path to avoid accelerated dehydration. 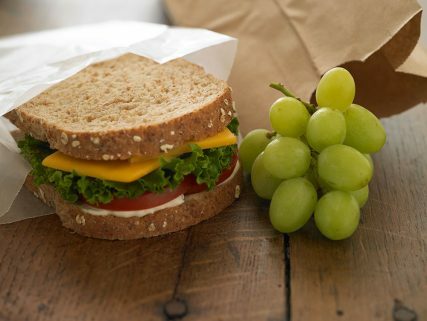 Use shatter – those grapes that fall from the stems – as soon as possible in salads, sandwiches, skewers, etc. Providing good air circulation is one of the best ways to keep grapes in optimum condition. When buying in volume, gently stack grape boxes in the cooler so that air can circulate around them rather than directly on them. Like most berries, grapes tend to absorb odors. Try to avoid storing them next to green onions and leeks. Never store or display grapes where they will come in direct contact with water, ice or iced products, as the moisture will decrease their shelf life. 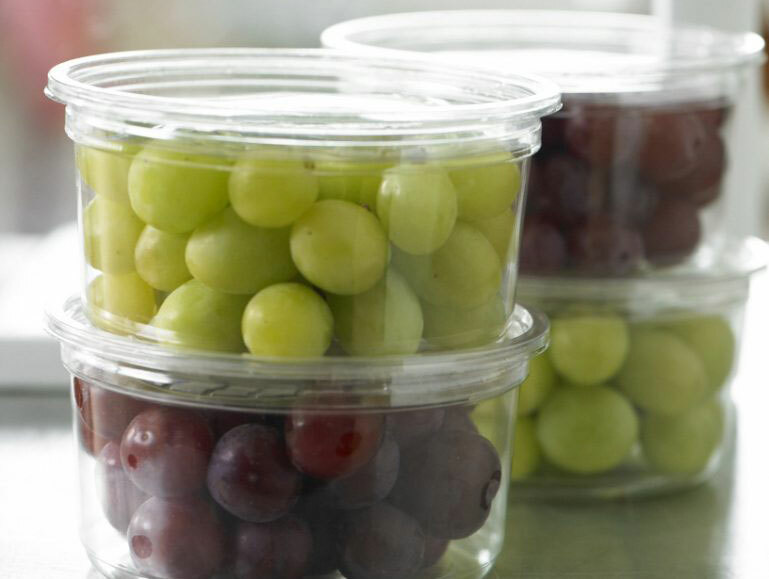 Grapes in clamshells and other containers should always be refrigerated. When grapes are refrigerated on display and not over-stacked, they can be displayed for up to 72 hours before visible shrink occurs. Fresh Grapes from California are available from May through January.